Apple usually gives us some hints as to what’s coming on their event invites, pointing the way to what’s right around the corner. Sometimes they are very subtle hints that spark interesting theories and discussion. This time around, not so much. 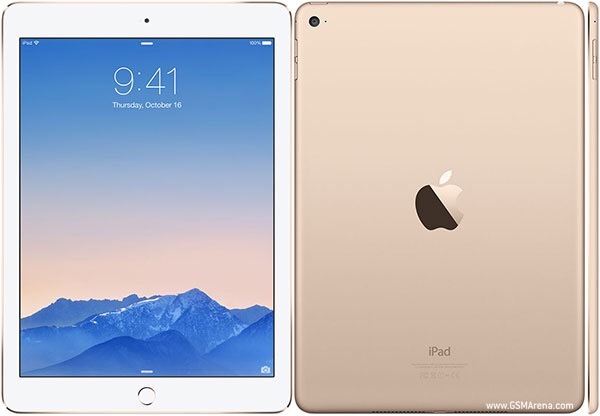 Will a Lower Cost iPad Air Boost iPad Sales? 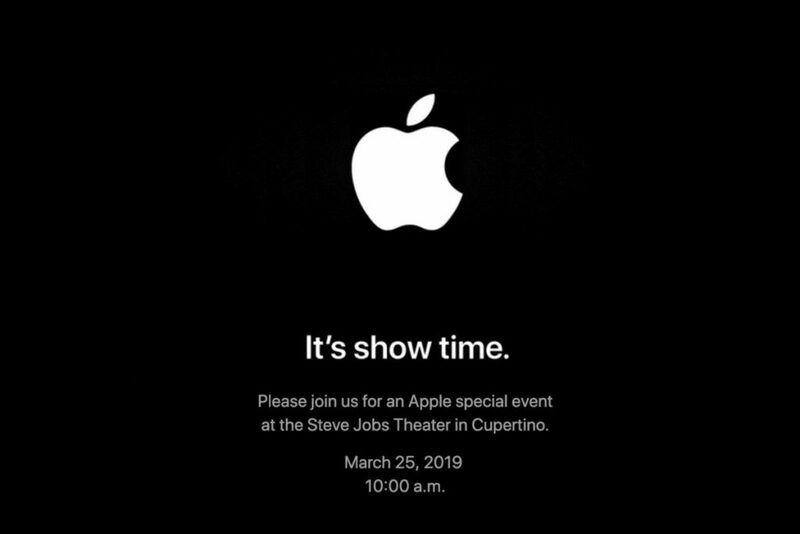 What’s Coming Up at the Next iPad Event? As we close the book on January, the rumors of a March Apple event centered on the iPad are coming fast and furious now. There are multiple reports of a new iPad Pro in a different size, an Apple Pencil refresh, and potentially some other Apple device updates, as well. 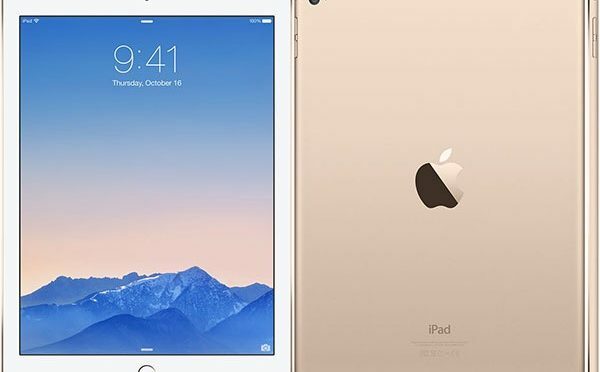 With the iPad line progressively trending away from the Air and Mini and toward the Pro line over the last year, this next event should give us some clarification as Apple’s intentions for the tablet category going forward. This will be especially interesting given the continuing declines in year over year sales and profits for the iPad line that we recently learned about during Apple’s quarterly sales call.